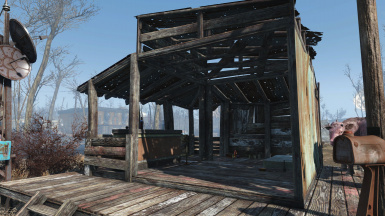 Jib's Residential AddOn Read Me. 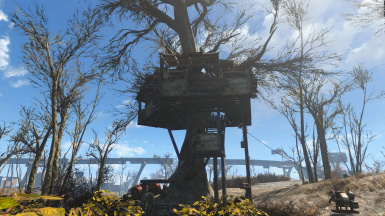 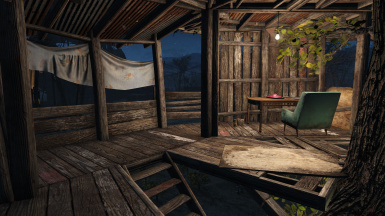 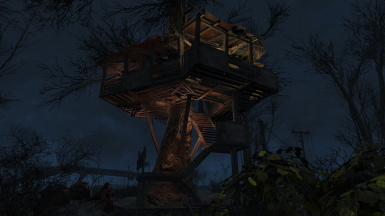 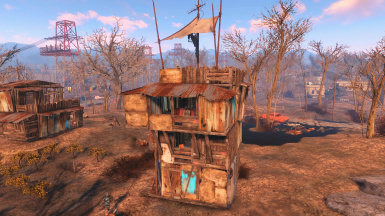 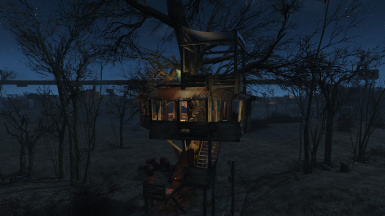 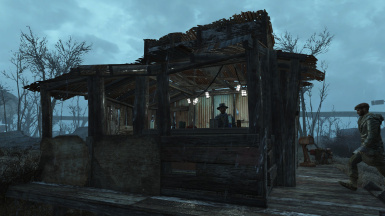 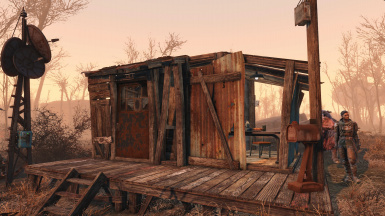 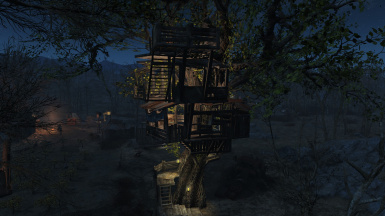 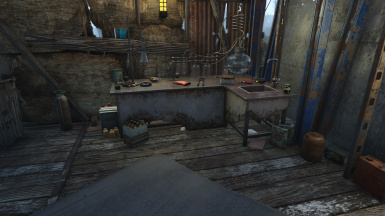 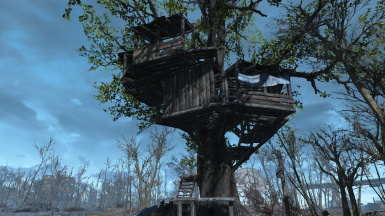 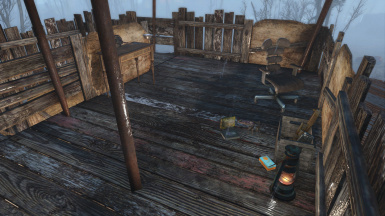 To run this mod Sim Settlements by Kinggath will need to be downloaded. 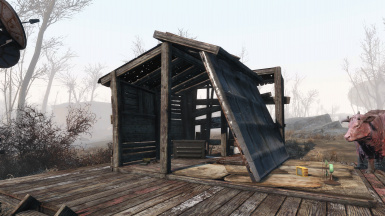 All houses should randomly be selected to build just like Kinggath's Buildings.